This entry was posted in Wearables and tagged ..., 2015, Apple, Athleisure, cool, Derek, Fashion, Watch on January 17, 2016 by Iris. This entry was posted in Wearables and tagged Apple, Coming, March, Watch on January 16, 2016 by Iris. 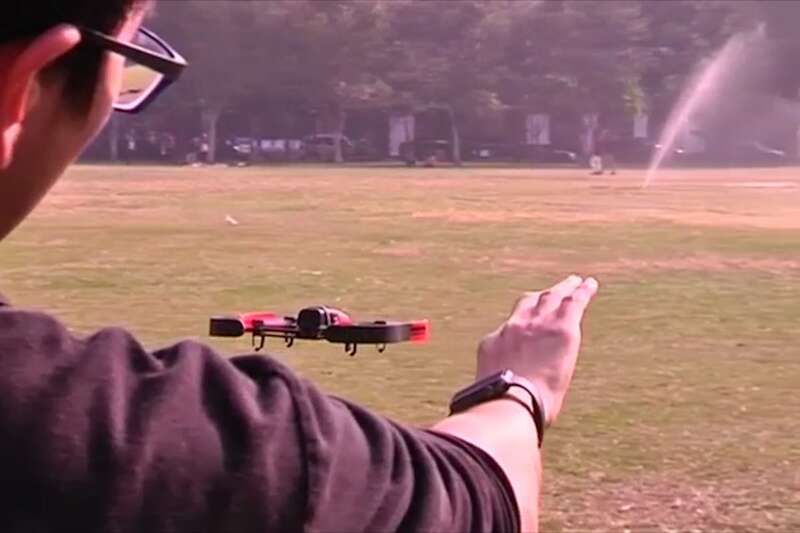 This entry was posted in Wearables and tagged Apple, Drone, Pilot, Researchers, using, Watch on January 14, 2016 by Iris. Over the next three years, IDC expects Apple to hold on to the top spot. In 2019, the firm expects Apple to ship 45.2 million Apple Watches, with Android Wear reaching 34.3 million, and Samsung's Tizen smartwatch line reaching 2.5 million devices. 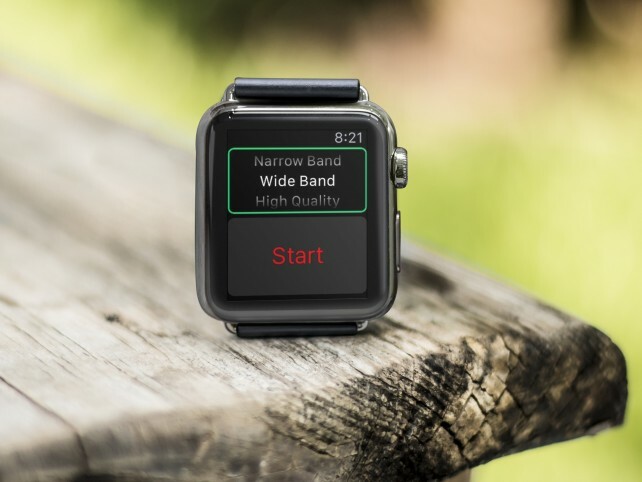 This entry was posted in Wearables and tagged 2019, Apple, Dominate, Market, smartwatch, Through, Watch on January 12, 2016 by Iris.